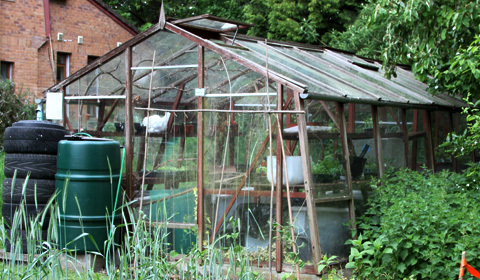 Organo County Compost is produced from composted garden waste collected from the gardens of Leicestershire. 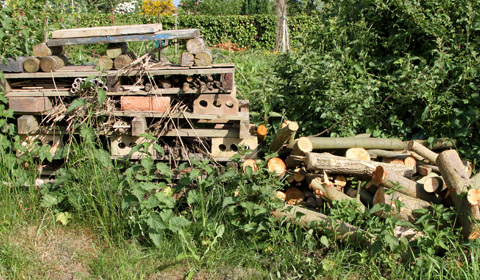 Garden or green waste such as hedge clippings, tree loppings and grass cuttings are delivered to the Recycling and Household Waste Sites and placed in special containers. These containers are taken to one of the County Council’s two Composting Facilities at Kibworth and Lount. Lount is the largest facility with a capacity for 25,000 tonnes of green waste. Locals who lived down wind complained of "stench", thus the center had to invent a Portable odor system that emits artificial cherry odor to mask the "stench" of the rotting waste. 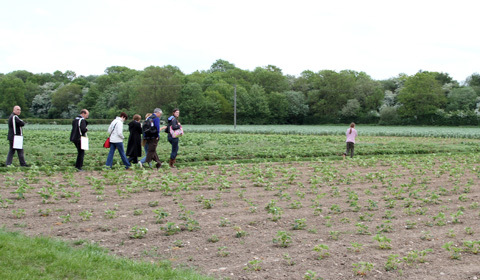 A sustainable vegetable cooperative in Leicestershire. 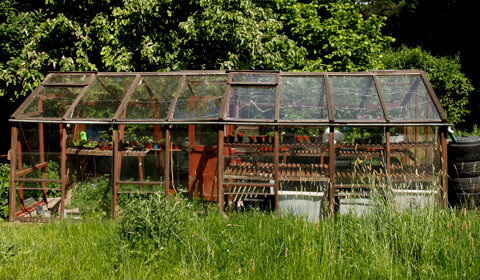 They employ a professional grower to grow fresh and healthy vegetables for people around the area. 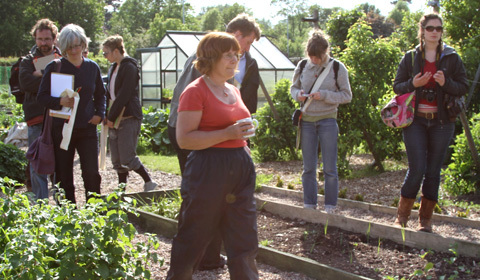 Members of the co-operative are the crop sharers. They collect their weekly box from the farm and get practically involved with weeding, administration, etc. One section of the land is dedicated to a Transition Town community. The EcoHouse Organic Garden has green solutions for gardens and yards of all sizes, a wetland area, butterfly garden and bee hives. 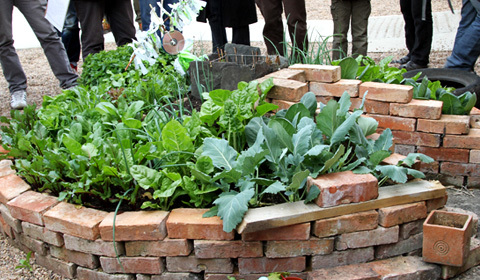 The EcoHouse Organic Garden was designed with permaculture principles and they work with a specialist organic gardener, Rob Carter, who uses companion planting, green manures and crop rotation. Comfrey compress made with two bottles makes potassium for plant food. 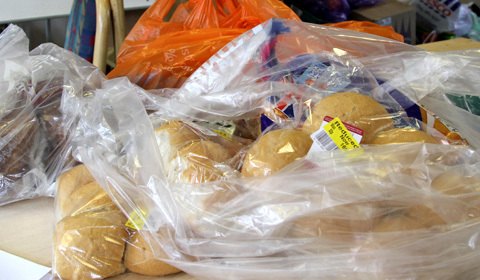 Carpenter's Arms provides food parcels for the homeless and economically challenged. 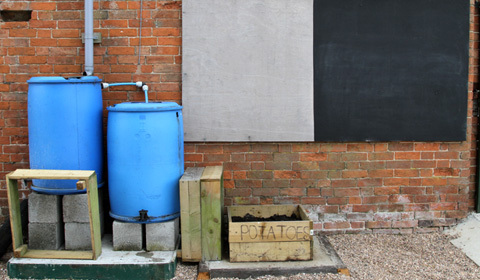 They have an allotment where residents will help staff and volunteers produce fresh fruit and vegetables for both the Carpenter’s Arms and their Food Parcel project. 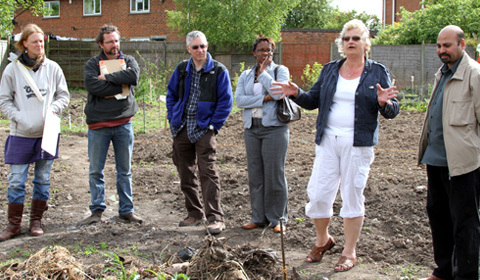 Tolu Omideyi, CBC Sustainability officer of Shelthorpe community garden met with us to discuss the many projects they are working on. They are working with De Montfort University to take Shelthorpe as a case study in looking to reduce carbon impact. 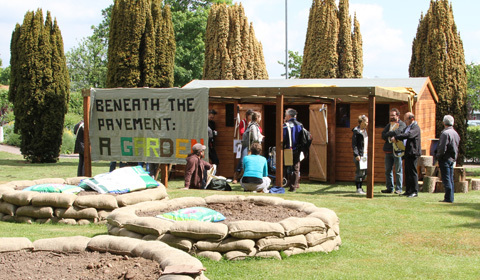 The Gardening Project offers social and therapeutic horticulture and training to a wide range of people for five days a week, 50 weeks of the year. 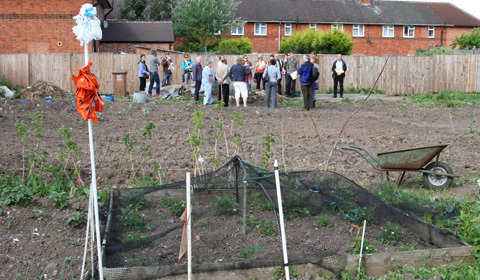 Over 40 people, from all walks of life, attend the project each week. 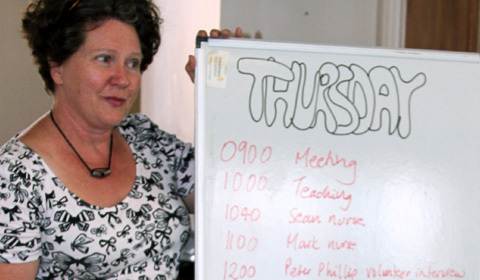 One of our aims is to break down social barriers by encouraging able volunteers to work alongside those with learning or physical disabilities, mental health problems or asylum seekers. Thereby encouraging recognition that everyone has something to offer and deserves to be a valued member of the community.